On Wednesday night three more games in Premier league are set for play and those will complete the 23rd round of this competition. 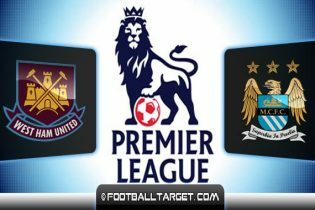 At their London Stadium, West Ham United will host Pep Guardiola’s Manchester City, and look to take some revenge for the last two games against the Citizens. Recently the Hammers raised their form, and in the last two games without Payet who’s off to Marseille, Bilic’s boys have enrolled two wins, while on the other side, Manchester City earned just a point from their last two games. These two sides have met twice this season, and both times, the Citizens celebrated without many problems. In the Premier league competition at the Etihad, Man City celebrated with 3-1 while around a month ago in the FA Cup, Man City smashed West Ham United with 5-0. Both defeats for sure still hurt Bilic’s men and they will do their best to take some revenge for both against the Citizens who following Tuesday’s results have an opportunity to join the top four teams on the table. When it was been the most difficult for the Hammers with Dimitri Payet, West Ham played two excellent matches and beat Crystal Palace and Middlesbrough, and in with those six points climbed into a safe zone. Payet, meanwhile, went to Marseille, and Slaven Bilic as a replacement brought the Scottish midfielder Robert Snodgrass, who could debut in tonight’s match against Manchester City. – Payet went home, it was his wish, but I will never forget how he was good for us. He was great and what he achieved with us was a great story for West Ham, the Premier League and for France. – Now the story is finished, I wish him good luck and all the best in Marseille, and we are on our way – explained the West Ham boss, Slaven Bilic. Some important players such as striker Ayew and defender Ogbonna, are not available to him today, while questionable are Carroll, Kouyate and Noble. – Manchester City smashed us in the FA Cup, we just fell apart in that game, but if truth be told, there are the club with the worst luck in the league. Man City practically in all the matches dominated and created more chances, but failed to convert it into more points. – It would be good if not tonight, they would be out of luck, although our hope of taking points is based on confidence after two consecutive victories and I’m sure we will be far more equitable guests than the last time against the Citizens, hopes Slaven Bilic. West Ham lost 11 of the past 16 game against Manchester City, and has enrolled only two victories, one of which was in the last season championship and as the guests. Great sadness was in the ranks of Manchester City after the last round match against Tottenham which ended without a winner 2:2. Man City had an advantage of 2:0 and a few more opportunities, but Tottenham with a lot of luck came to the point. Josep Guardiola’s men anger vented on Saturday in the FA Cup against Crystal Palace, with a 3:0 win, and now with a single thought, of getting all three points are coming in London. Without three points from this game, their title hopes will vanish even more, and a place for the Champions League will become more questionable. – As always I believe that our attackers could tip the balance in the game and we will attack from the beginning of the match – it was clear Josep Guardiola, who except an injured midfielder Gundogan will have all the players at his disposal. – Although he lost Payet and convincingly lost the last game against us, West Ham must not be underestimated. They had a great last season, they won the last two matches and will do anything to spoil our plans. We have from the beginning play at the highest level. 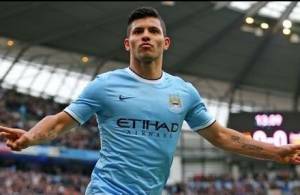 Man City striker Sergio Aguero in nine games against West Ham enrolled six goals and two assists and he will be the main threat to the Hammers. 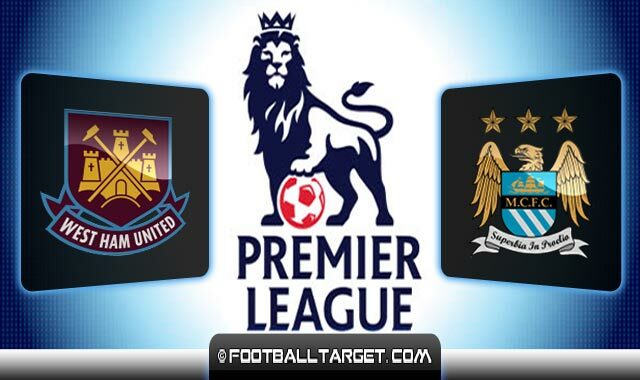 Match Prediction: Given the players which Man City does have and the bad form at home which the Hammers do have this season, Man City is a clear favorite in this one. However, this is Premier league where everything can happen and that’s why we think that it’s better to take an option as both teams to score. 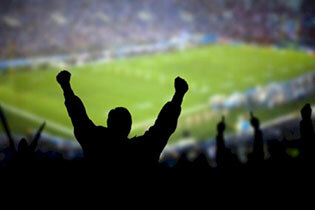 Take an advantage of bet365 bonus code if you’re planning to spice up things for this game.